Got a question you need an answer to? Ask away! 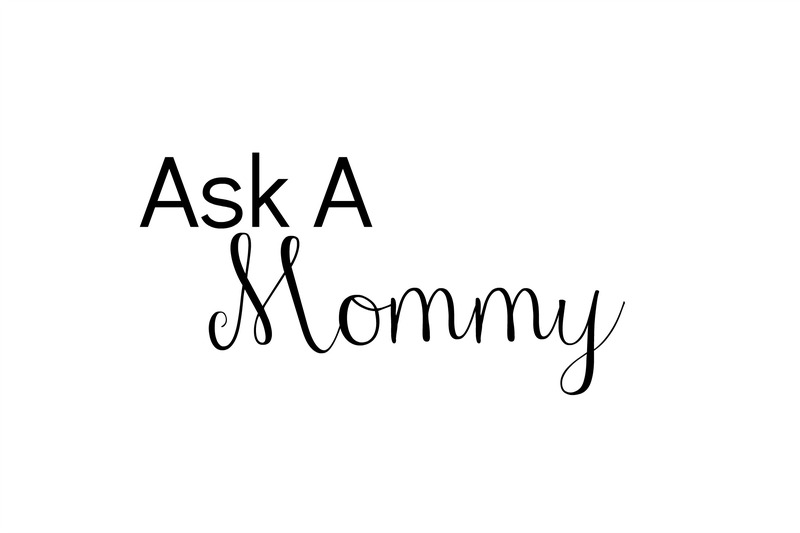 Fill out the simple form below to submit your question and stay tuned to see it answered right here on Always Moving Mommy!